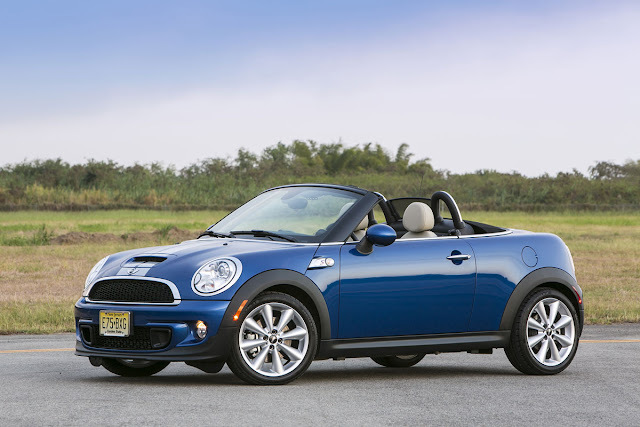 Summer is here, and it’s a great time for drop-top motoring. 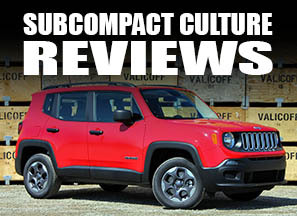 So what are our top subcompacts for summer? We thought you’d never ask. Whether you opt for a new Miata or and early version, these are the quintessential small modern convertibles. With peppy drivetrains, classic good looks, and superb driving dynamics, these drop-tops are sure to please anyone who enjoys driving. Those opting for newer versions can buy the power retractable hardtop, too. We loved the ones we’ve reviewed. Here’s a video of the top operation. The MINI Convertible has been out for years, and recently MINI added the Roadster model above. The Convertible can seat four; the Roadster, two. Both are cool looking subcompacts that drive as nicely as they look. Available with our without forced induction, the Cooper S and John Cooper Works models are downright quick. 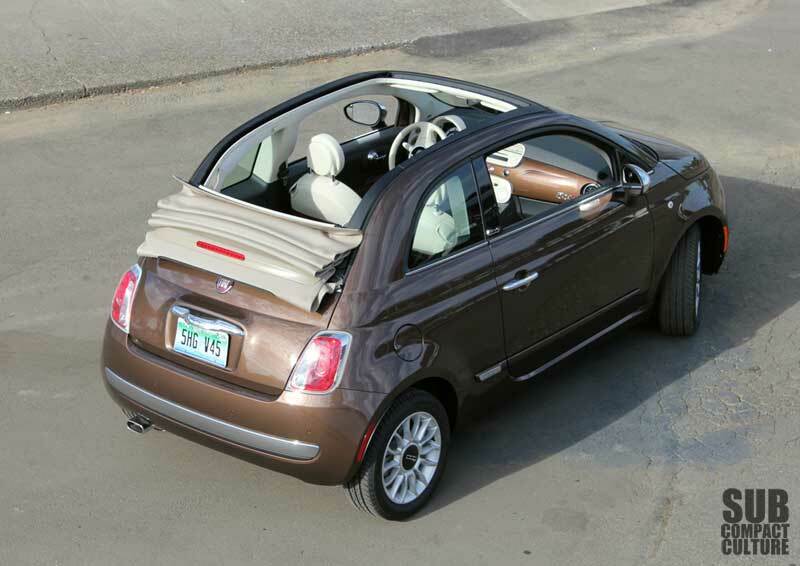 Fiat’s subcompact 500c takes everything you like about the 500 hardtop and allows users to open up the center section. 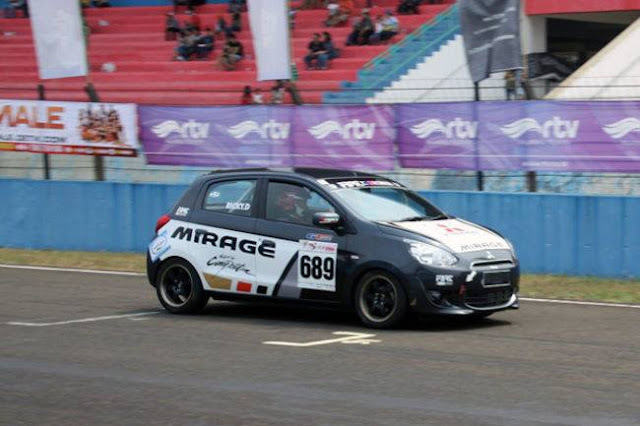 Like the MINI, they’re available normally aspirated or with a turbocharger in the 500c Abarth. The Abarth not only looks sportier it certainly sounds sportier. Either one will have the super-trick sliding ragtop shown in the video we shot below. First offered in 1989, these two-door convertibles were available with a very capable 4WD driveline with a two-speed transfer case. These weren’t just “cute utes,” they had trail trail cred. Initially powered by an 80 hp 1.6-liter eight-valve engine, later convertible models came with a 2.0-liter making 127 hp. These are still inexpensive, capable vehicles that can be had for not much money. Plus there's a good-sized aftermarket. 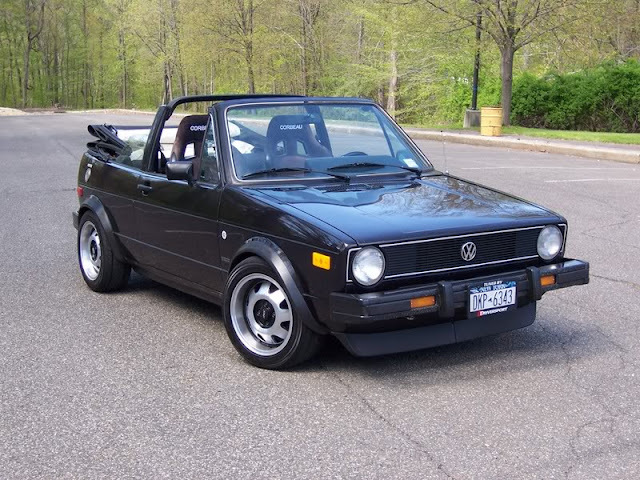 The Rabbit Convertible was introduced in the early 1980s and ran all the way through 1994 with essentially the same classic body style. 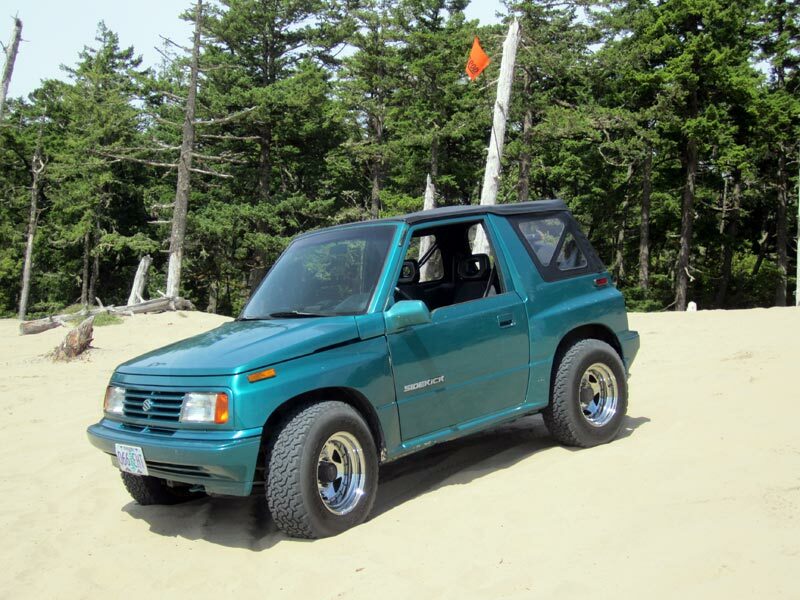 Powered by a 1.8-liter mill, this was the 1980s compact convertible. Nimble and choked full of Euro character, there are a megaton of hop-up parts for these, and no that’s not a Rabbit joke.